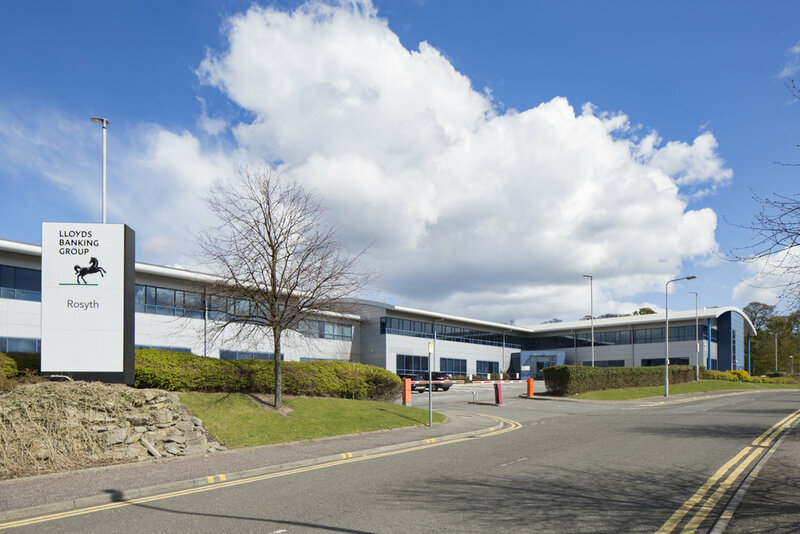 Within easy reach of the Queensferry Crossing, Queensferry One is ideally situated in Central Scotland offering an attractive location for business and employment. Queensferry One sits longside the newly opened Queensferry Crossing and M90 motorway and connects Scotland’s four major cities. 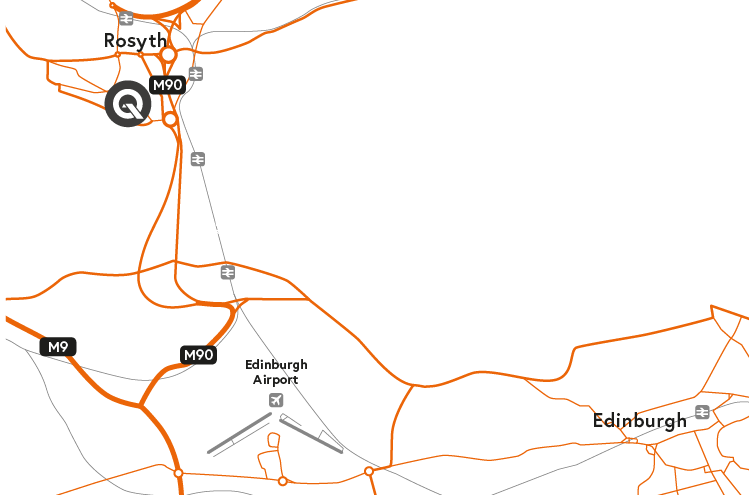 Excellent public transport is provided to this extensive development site allowing connectivity between local areas and the main cities of Edinburgh and Glasgow. 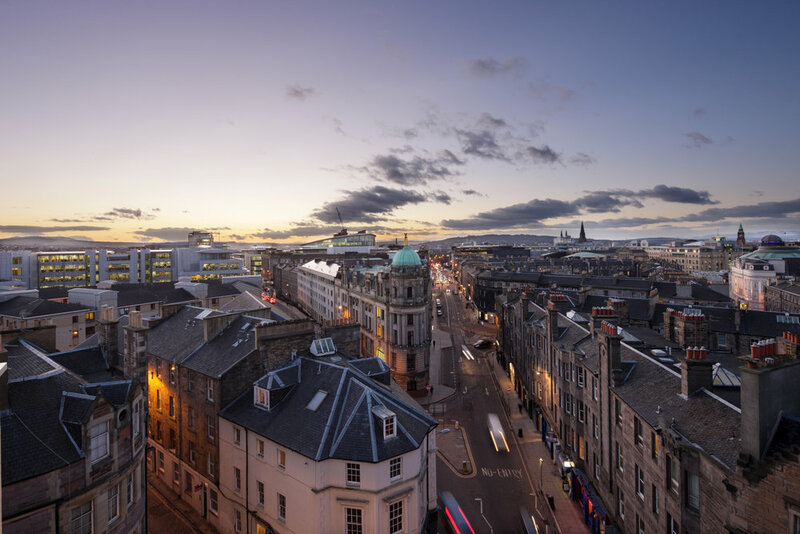 The adjoining docks provide three-weekly sailings to Zeebrugge and the close-by Inverkeithing train station is on the main east coast line providing a fast service to and from London and Aberdeen. The locality already has a highly skilled workforce with over 40 years experience in the Energy and Marine sectors. With local training and research facilities available, Fife College and a further eight universities are within one hour’s drive providing an invaluable support network for local, national and international business. 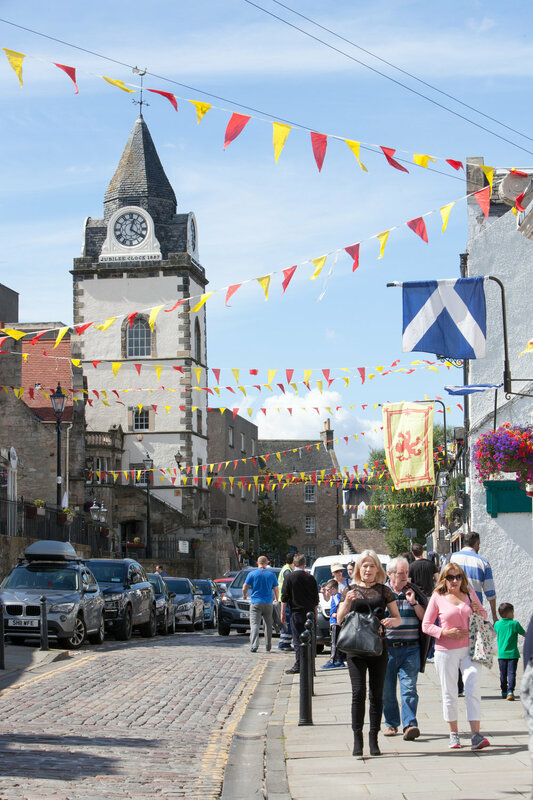 Fife is also one of the most desirable areas in Scotland to live with many local coastal villages and attractions such as Dunfermline Abbey, Crail and St Andrews all within an easy drive. 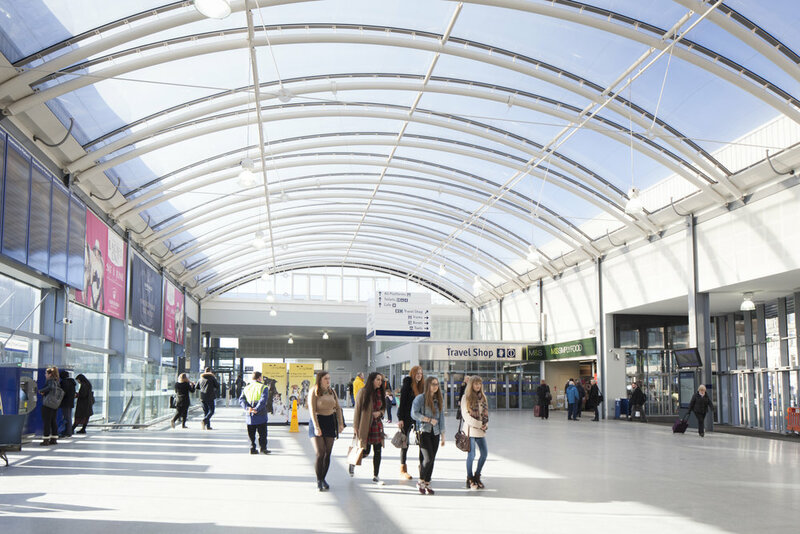 The area also benefits from an extensive local bus service which is supported by Rosyth and Inverkeithing Railway Station. 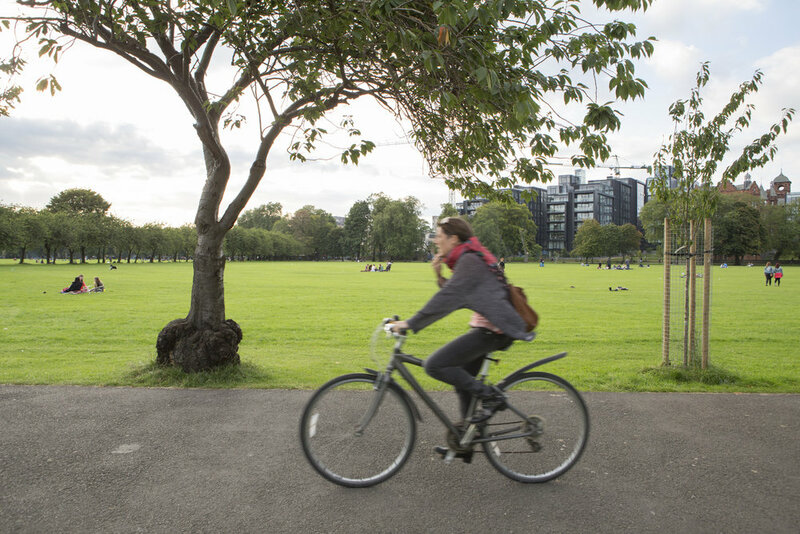 Queensferry One represents a prime, international, waterfront location. 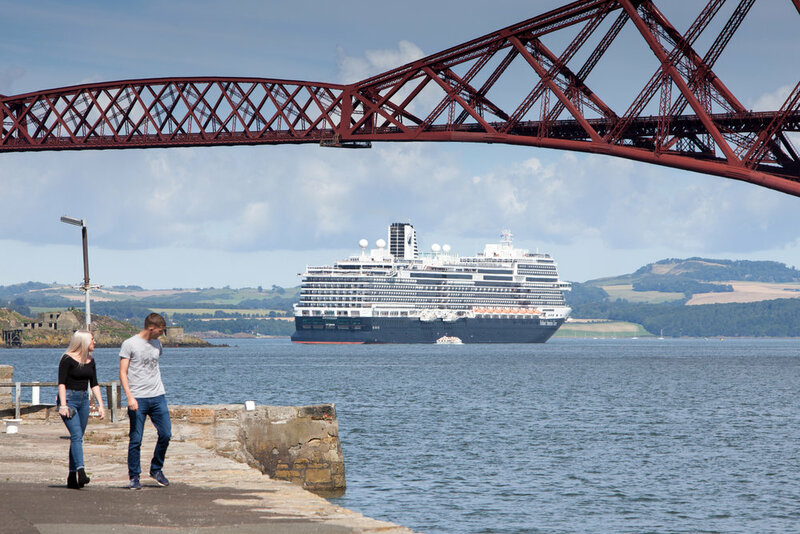 Queensferry One is the go-to destination for people travelling not just from Rosyth, Inverkeithing, Dunfermline and the neighbouring areas across Fife, but also Edinburgh, West Lothian, Tayside and Glasgow which are all within an hour’s drive and easily accessible by public transport. 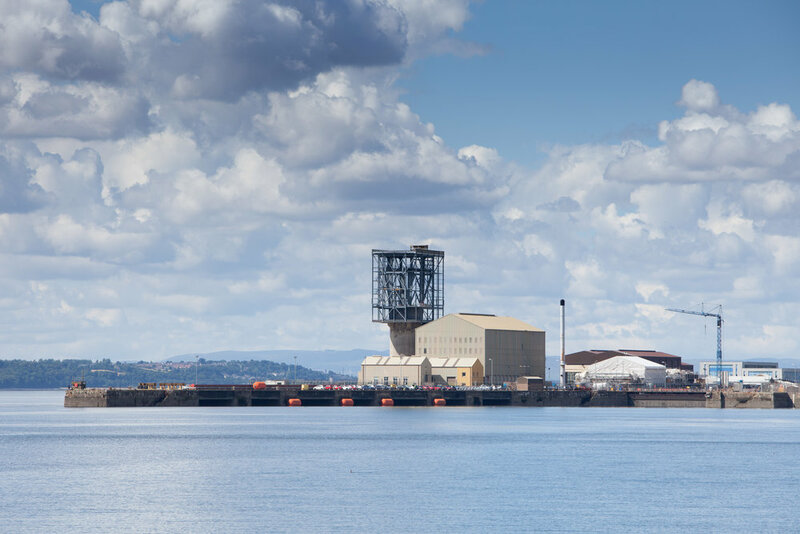 The development sites within Queensferry One border some of the best known successful businesses with a history and particular specialism in the Energy and Marine sectors although the opportunities for other business sectors are equally attractive. Queensferry One has direct frontage onto the Firth of Forth with clear views of the spectacular Forth Bridges and the recently completed Queensferry Crossing. 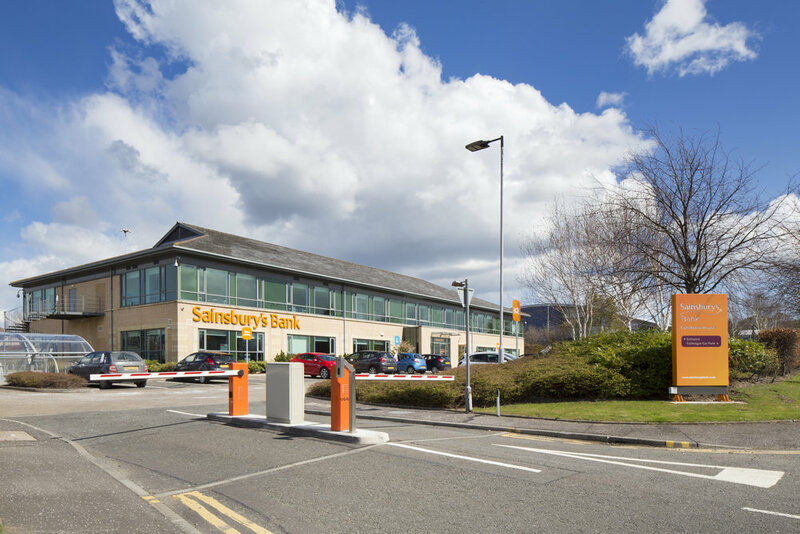 Already benefiting from over £100M investment in site infrastructure and property development, Queensferry One is the perfect destination for businesses seeking land from as little as 1 acre to the total land availability of 120 acres.